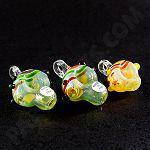 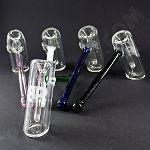 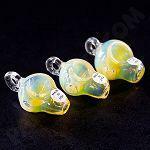 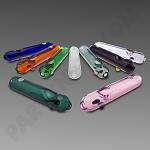 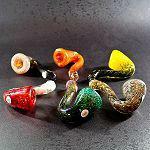 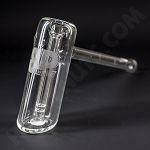 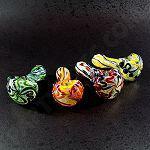 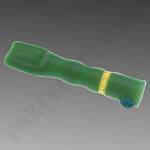 We offer a wide variety of American Made borosilicate glass pipes at the best possible prices. 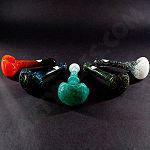 The quality of our raw glass and the artisans that create functional art therefrom is unparalleled. 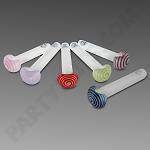 All of our pipes are hand made within the United States and composed of high quality heavy wall glass, made with American colors.